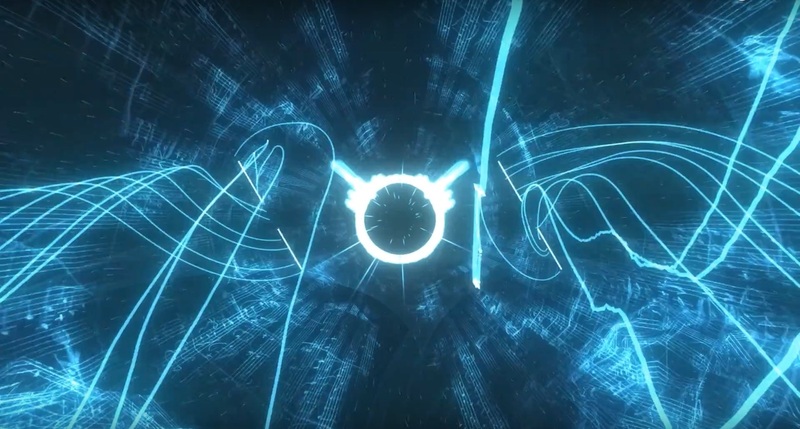 This virtual reality experience was made specifically for the Gyorgy Ligeti festival (5-8 april 2018). In collaboration with a Gyorgy Ligeti expert we set out to convey Ligeti’s process and deeper meaning in his work using immersive technology. We took two of his most respected compositions and augmented them with two distinct immersive worlds. In the first part of the experience the user travels through Diablo’s staircase, a complex piano piece which can only be mastered by the very best of pianists. In the archives of the muziekgebouw we found the original composition sketches including comments and corrections. With this amazing source material we build a virtual structure, to have you literally fly through the process of Ligeti. The piano play of Diablo’s staircase is augmented by a choreography of lines, a metaphor for the complex vibrant power of the music piece; the staffs coming to live. 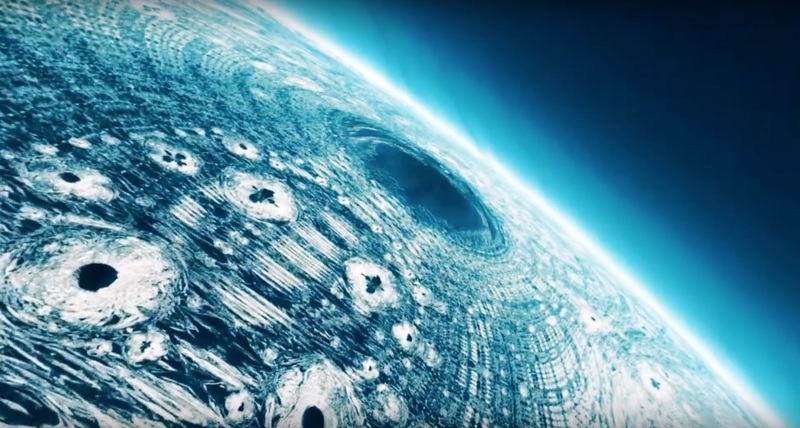 The second part of the experience features Ligeti’s Lux Aeterna made famous for the general public by Stanley Kubrick when he decided to use it in his classic 2001: a Space Oddysee. 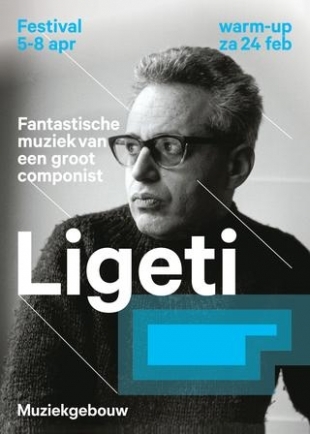 Ligeti had a fascination for fractals, formulas that encode the infinite nature of the universe. For this second part we partnered up with Julius Horsthuis, an amazing fractal artist. The beauty of Lux Aeterna is brought to a higher level by Julius’ abstract extraterrestrial worlds. Finally, we created an appealing physical presentation of the VR piece. 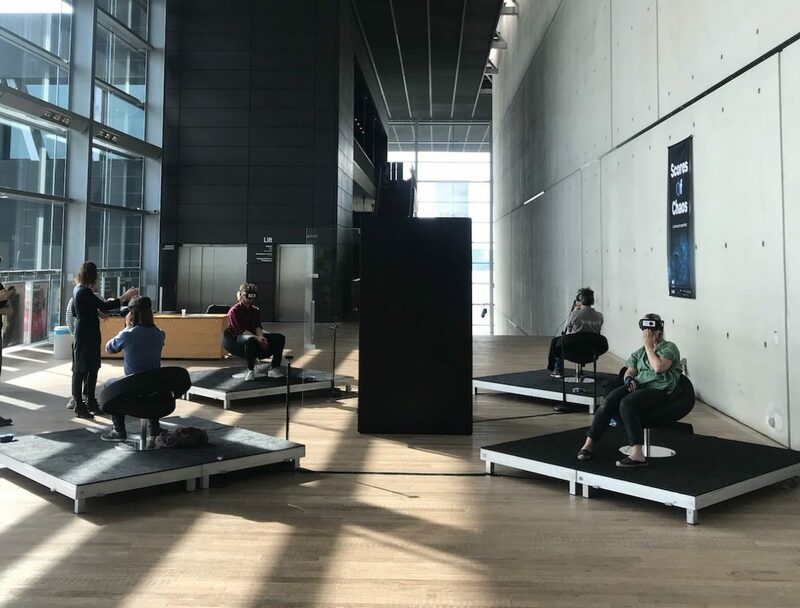 We placed five VR stations in a layout referencing a seminal scene from 2001: a space Oddysee. The installation attracted 800 people in the course of three days and has received extremely positive reviews from both Gyorgy Ligeti experts and people new to his work.